Behanan and Flowers pose with their prestigious awards. Reaching 1,000 points is a feat that not many high school basketball players accomplish. Grabbing 1,000 rebounds is even more uncommon. 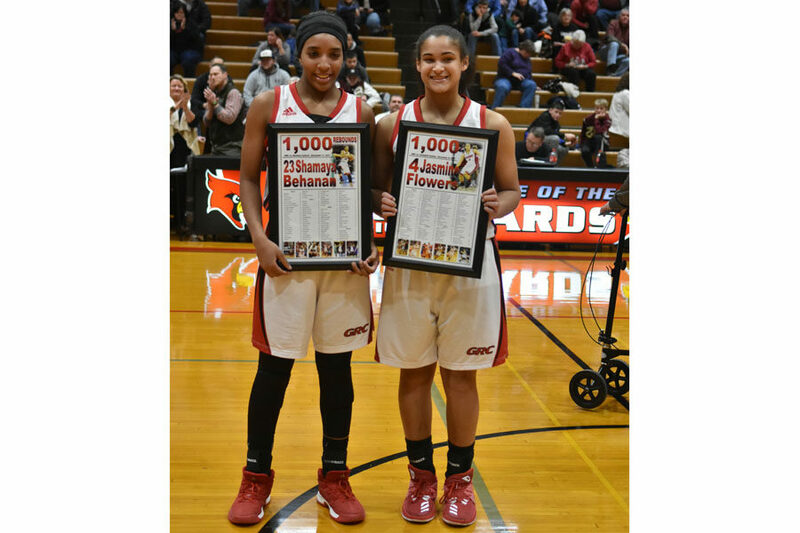 GRC Hoops stars Jasmine Flowers and Shamaya Behanan recently earned the honors of 1,000 points and 1,000 rebounds, respectively. Behanan also scored her 1,000th point in the 2016-2017 season. Flowers and Behanan have each led the team to victory multiple times and have been keys to the team’s success. 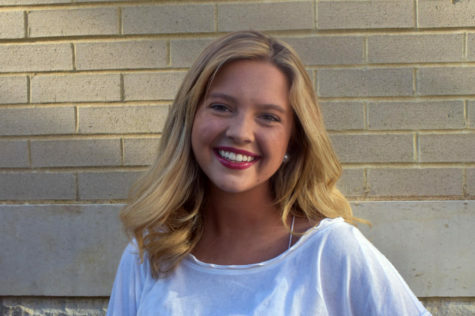 Flowers believes that her biggest contribution to the team is her hard work not only on offense, but on defense as well. Her defensive skills became evident at the Tim Short Automotive Classic this month when she earned Player of the Game for her lock-down defense, which led the team to a 58-45 victory over #9 in the state Lincoln County. Behanan was also a major factor in this victory, as she led the team with 18 points and 6 rebounds. As post-season tournament time approaches, the girls will look to build on their success, including being Runner-Up of the Murray Bank Lady Tiger Classic over Winter Break and having a record of 14-5, despite their tough schedule. The success of the Lady Cards is not only due to dominant scorers and rebounders, but the camaraderie of the players as well. “As a team I think we are growing more like a family every day, which helps our on-court chemistry,” Flowers says. The chemistry of the players will help them come tournament time, as they compete for a fifth-consecutive District title and back-to-back Region titles. The Lady Cards are currently undefeated and ranked first in the 40th District. 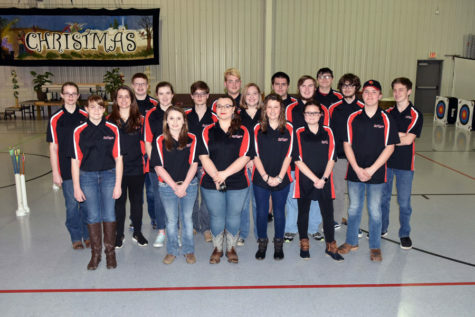 The District tournament is set to be held the third week of February at Montgomery County.